Drs. Jason Wetmore DMD, Barbara Wetmore DMD, and Mariana Al Nasser DMD, invite you and your family to experience the highest quality dental care, utilizing the most advanced and up to date techniques in a relaxing and peaceful atmosphere. At Ocean Breeze Dental, the doctors pride themselves in caring for the patients’ needs first and foremost. 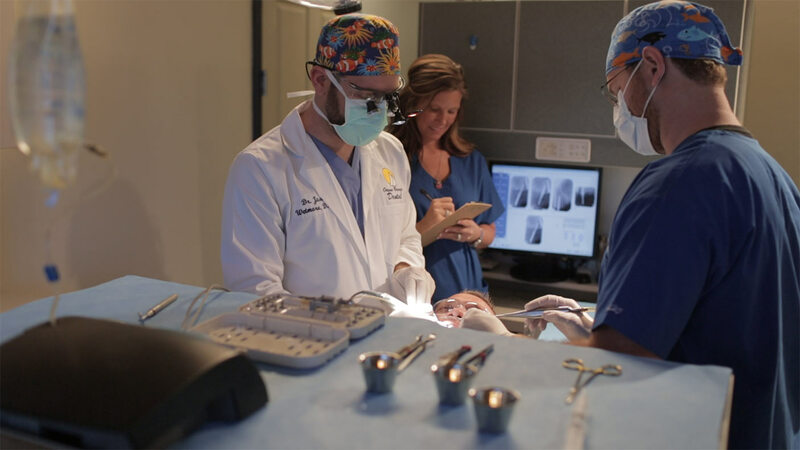 We proudly serve patients from all over the Space Coast including: Rockledge, Cocoa, Viera, Suntree, Melbourne, Merritt Island, and Titusville. Working together as a team our Doctors are educated and skilled in providing all aspects of general and cosmetic dentistry. Together they bring a dynamic combination of many years of experience along with the newest technology and cutting edge techniques. Whether you have a dental emergency, need a white filling, porcelain crown, dental implant, root canal, or a denture, we are the office to call home. If you are looking for a complete Hollywood smile makeover, we offer; botox, Juvéderm, veneers, teeth whitening, and adult six month braces. 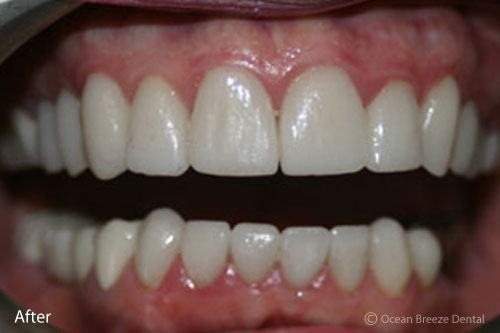 See what some of our before and after smiles look like! Dr. Jason has the unique ability to offer you anxiety free, sedation dentistry with nitrous, oral, or intravenous sedation for all General Dentistry, implant, or surgical procedures. 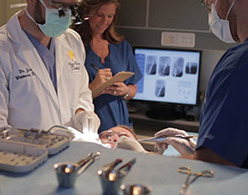 Virtually all procedures can be completed in house, saving you both time and money! 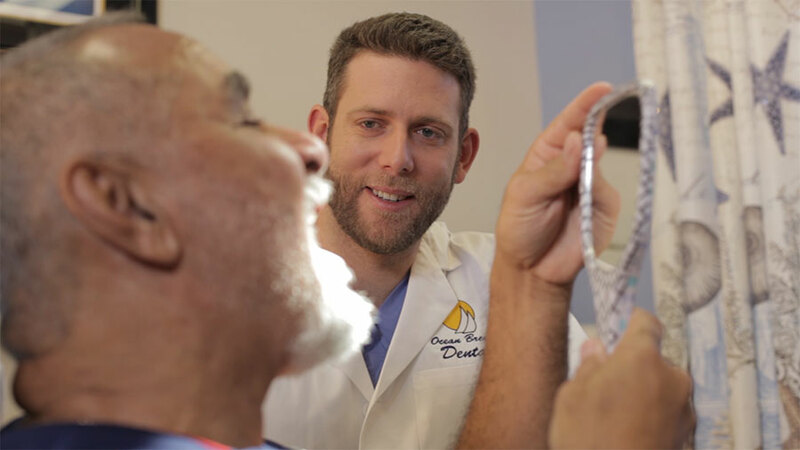 The goal of our Dentists Dr. Jason, Dr. Barbara, Dr. Mariana and the entire team at Ocean Breeze Dental is to help you sail smoothly into the healthy, beautiful smile you deserve, now and for many years to come. Establishing rewarding and lasting relationships with our patients is very important to us. We pledge excellence in all we do, and strive to treat all of our patients like family. Our professional full-service dentistry in conjunction with our outstanding patient care is a winning combination, call or visit our office to experience the difference! more videos and testimonials here! I was looking for a dentist when a dentist, who was not taking new patients at the time, recommended Ocean Breeze. I am so grateful for his recommendation. The office setting is pleasant and the entire staff is caring, courteous and helpful. For years I was conscience about my front teeth and did not smile much. Ocean Breeze Dental gave me my smile back. Ocean Breeze Dental and the dental hygienists are very gentle and caring and the staff at the front desk are helpful and efficient. They all make going to the dentist a pleasant experience. My life is so wonderful. Look at my smile now! Thanks to Dr. Wetmore, my smile is just as wonderful! I went to many dentists over the course of two years, trying to find someone to help me eat and smile again. It got to the point where all I could eat was fudge or smoothies and I was getting frustrated and discouraged. Luckily I was finally referred to Dr. Wetmore. 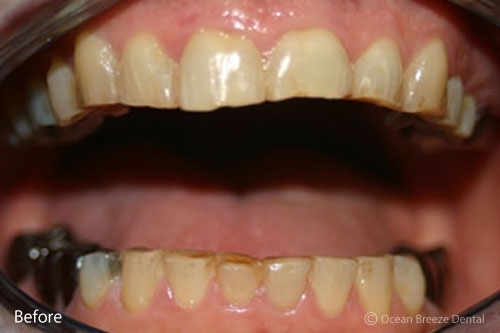 It wasn’t easy, but he was able to give me the ability to chew normal foods and now my teeth look and feel great. My upper teeth are permanently attached on four implants and my bottom denture sits on top of two implants. 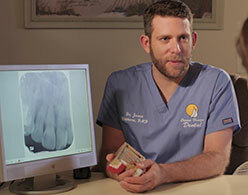 I couldn’t be any happier and was very fortunate to end up with Dr. Wetmore as my implant dentist. Dr. Wetmore is the best dentist I have ever had, takes the time to listen to me, and really cares. Had 3 of my Wisdom teeth out by Dr. Jason, it was a pleasure, no joke, no pain, and he made it fun. I recommend Ocean Breeze over any other Dental office in the Universe! The cliche' "...like pulling teeth" did not turn out to be so painful. Dr. Wetmore and his staff's professionalism and skill set literally made the extractions a "Breeze" or should I say "Ocean Breeze"! 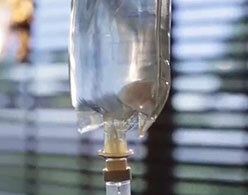 I received sufficient anesthesia and was followed-up afterwards to assure that I was pain free following the procedure. Excellent dental practice that will continue to receive my business.